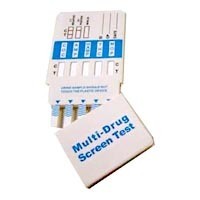 Detecting drug use with a saliva drug test kit is a clean and easy drug screening technique. Specimens are collected while the donor is under observation, which makes it harder for the donor to tamper with the results. The iScreen Oral Fluid 6 collection is much less invasive and embarrassing than urine drug testing. 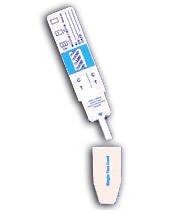 Quality saliva oral fluid drug tests. 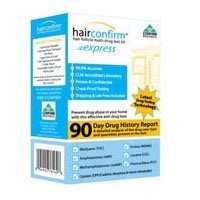 Order online and salve on iScreen oral fluid 6, iScreen oral 6 is a dynamic saliva drug test kit detecting up to 6 drugs Saliva drug test kits detect traces of drug (or drugs) in oral fluids from the donor. Since drugs and drug metabolites (residues) do not remain in oral fluids as long as they do in urine, this method shows more promise in determining current use and impairment. The Alco-Screen alcohol test provides a fast, highly efficient way to determine the presence of alcohol in Saliva and provides semi-quantitative blood alcohol concentration. Quickly determine positive results with no guesswork. 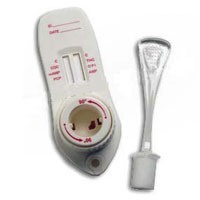 This alcohol test is easy to use and requires no training. Simply follow the instructions on the package to quickly test for alcohol use. Want to make sure you or your teen doesn't fall victim to spiked drinks at parties? 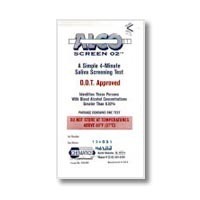 Alco-Screen can be used to determine the presence of alcohol in fluids such as soft drinks, punch and juices. 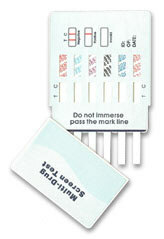 Quantitative blood/alcohol testing should be preformed by a qualified professional.